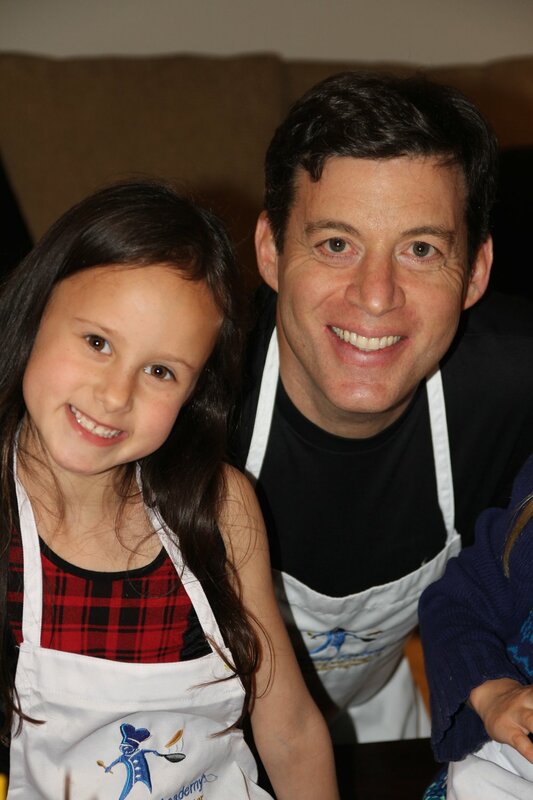 At Culinary Kids Academy, it’s important that children take ownership in the kitchen, and our parties are no different. 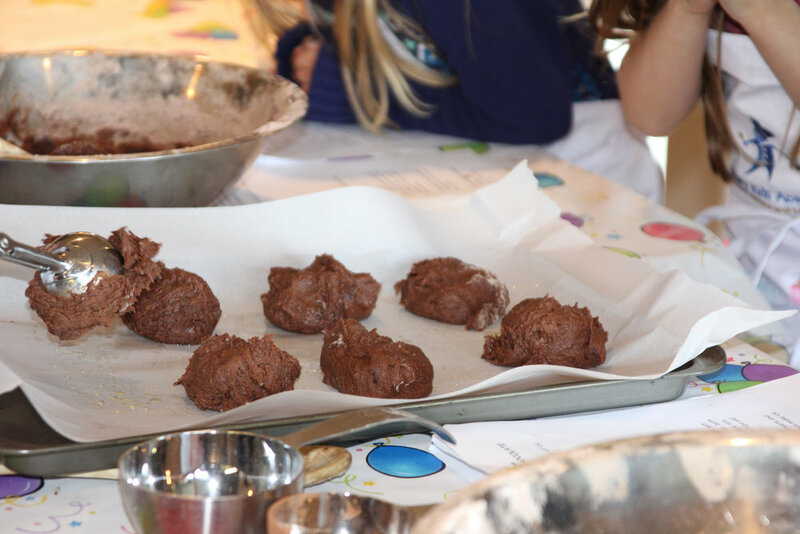 We will meet with your child to construct a personal menu for the party that not only includes a phenomenal entrée, but a dessert that also doubles as a cake decorating art project! 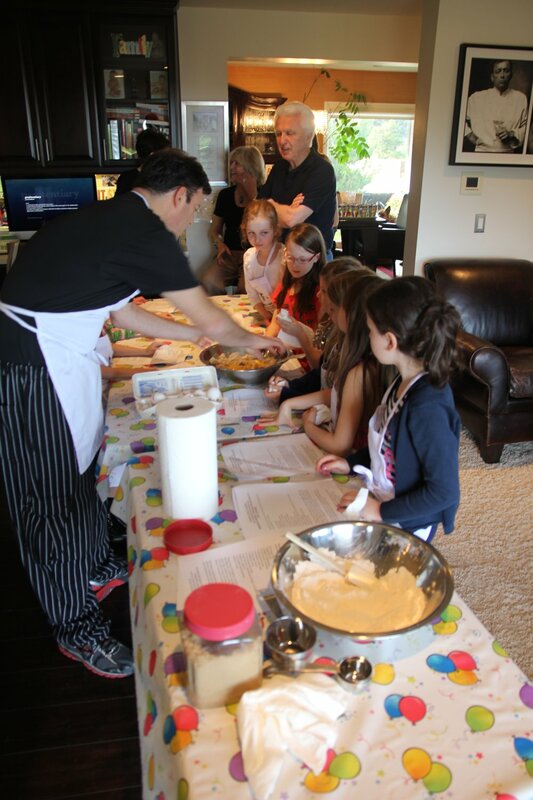 We also offer children the opportunity to have a “Chopped” or “Cupcake Wars” themed party where we’ll play CKA’s version of these two popular Food Network competition shows! 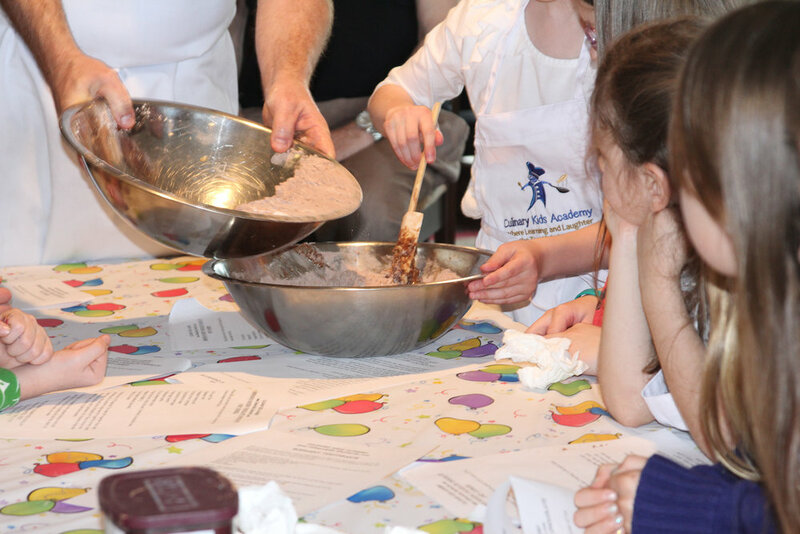 Children of ALL AGES love this program, and CKA can’t think of a better way to celebrate their happy occasions than to laugh, learn and EAT! !